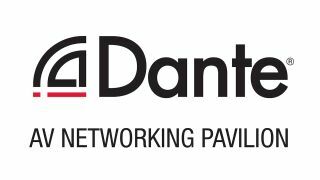 The inaugural Dante AV Networking Pavilion will showcase how Dante-enabled products from Bose, Sennheiser, and SoundTube can transform enterprise conferencing and collaboration. Highlights from Day 3 at ISE 2019. Famed Las Vegas shops add next-level digital signage and sound. The Littlejohn Coliseum at Clemson University recently underwent a $55-million-dollar renovation, including an overhaul of the AV systems.